You take this name and you will feel the goosebumps in you. 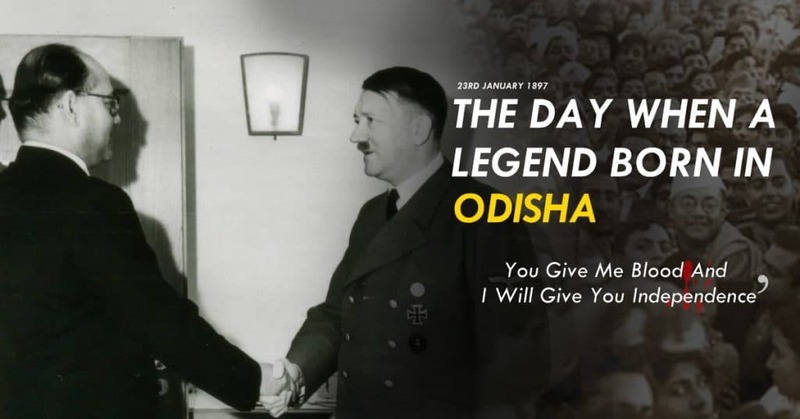 One of the most patriotic legendary leader ever born in India; to be more specific in Odisha. 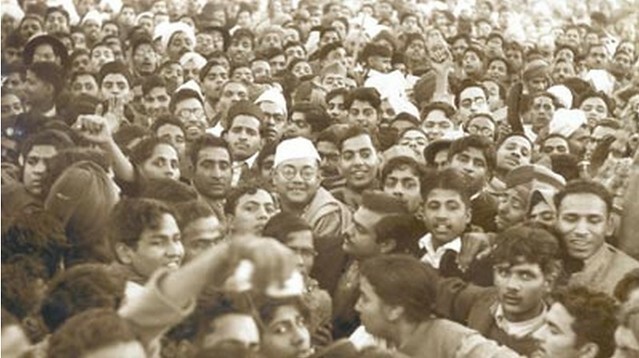 Known as Netaji across the entire world, Subhash Chandra Bose was one of the most celebrated freedom fighters of India. Born on 23 January, 1897 in Cuttack (Orissa) to Janakinath Bose and Prabhavati Devi. Subhash was the ninth child among eight brothers and six sisters. His father, Janakinath Bose, was an affluent and successful lawyer in Cuttack and received the title of “Rai Bahadur”. Subash Bose who known for his aggressive approach towards the British; after reading so many incidents about the exploitation of the fellow Indians by the British, Subhash decided to take revenge. In 1916, Subhash reportedly beat and thrashed one of his British teachers E F Otten. The professor made a racist remark against the Indian students. As a result, Bose was expelled from the Presidency College and banished from Calcutta University. The incident brought Subhash in the list of rebel-Indians. In December 1921, Bose was arrested and imprisoned for organizing a boycott of the celebrations to mark the Prince of Wales’s visit to India, which brought him notoriety as a rebel-Indian in eyes of the government. Bose at the Lahore City Railway Station on 24 November 1938. His popularity was beyond the religion and country. 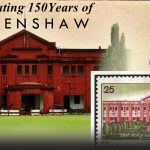 He left his studies in midway and participated in the freedom movement at the intense time and in April 1921, he resigned from the coveted Indian Civil Service and came back to India. Bosefiles.info, a UK website has revealed some facts related with Netaji’s death. 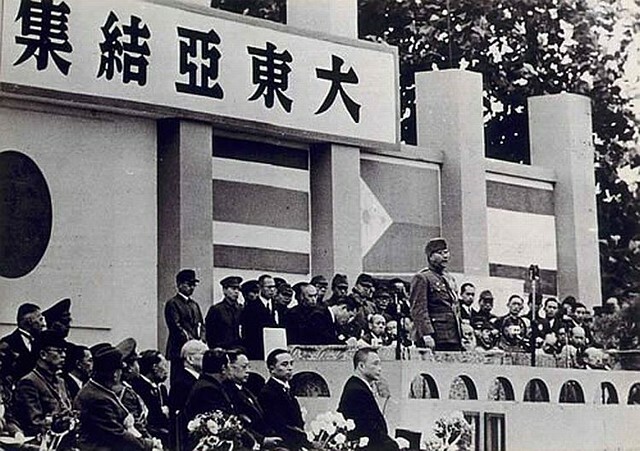 The Japan Govt Report says that Subhash Chandra Bose had died in plane crash in Taiwan on August 18, 1945. He was 48 years old that time. According to the report, as the plane took off and rose about 20 m above ground, one petal of the propeller of the left wing broke and the engine fell off. It made the airplane unbalanced and it crashed in to ballast piles. The whole airplane got wrapped in flames. Bose also got wrapped up flames. But he managed to come out with serious burn injuries. Immediately he was taken to Nanmon Branch of Taipei Army Hospital. Till around 7 p.m., he was in conscious state and even talked with Adjutant Rahmin. However, suddenly he lost his consciousness and his heart beats stopped. Doctors did their best to revive him, but this great leader succumbed to his burn injuries. Bose’s mortal remains were cremated at Taipei Municipal crematorium on August 22. But was that even true! Although it was believed that Netaji Subhash Chandra Bose died in a plane crash, his body was never recovered. There have so many theories been put forward regarding his abrupt desertion. The government of India set up a number of committees to investigate the case and come out with truth. In May 1956, the Shah Nawaz Committee visited Japan to look into the situation of Bose’s assumed death. Citing their lack of political relations with Taiwan, the Centre, did not seek for the assistance from their government. 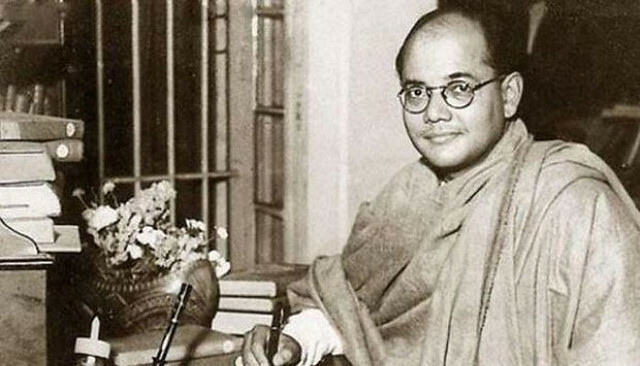 The reports of Justice Mukherjee Commission, tabled in Parliament on 17 May, 2006 said, “Bose did not die in the plane crash and the ashes at Renkoji temple are not his”. However, the findings were rejected by the government of India. Some says that he lived for years as Gumnai Baba and was roaming in various places of India but no one knows the truth, what happened to Netaji. 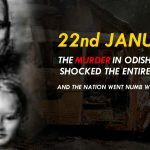 Every people in Odisha and everyone in India still waiting for the day when the mystery will be resolved and the truth will come out. Because Subash Bose is not just a name, it’s an ideology. Jai Hind! Also Read – It’s Not Snowman! It’s Lord Jagannath At World Most Coldest City Siberia!